Audentity Records proudly presents - ''Melodic Future Bass''. Are you looking for a fresh new Future Bass samplepack with new original melodies, ideas and samples? 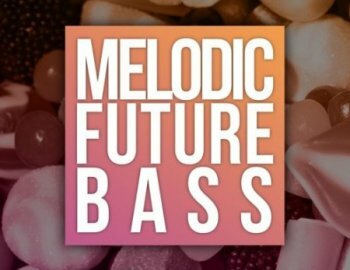 'Melodic Future Bass'' has that fresh 2017 sound which makes the current Future Bass totally different then last year. With 7 FULL Construction Kits with all the midis, most presets and lots of One-Shots (Drums and Synths) this pack has all the tools for your next dance smash! All royalty-free, so you can use this content for your won releases without our permission.